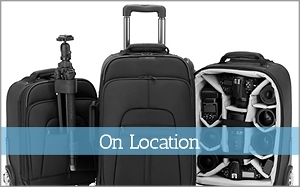 With over 1000’s of clients and counting, we are the most complete and trusted Atlanta headshots studio in the market. Selecting an Atlanta headshots photographer can be challenging. Who do you call? How do you decide? 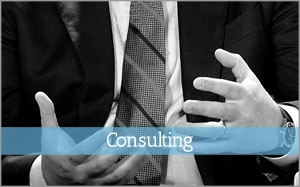 The answer is simple: Corporate Headshots – Atlanta.Experience. Value. Service. Corporate Headshots – Atlanta offers you many features. We listen to our customers and try to add their requests on a regular basis. Our goal is 100% Customer Satisfaction. In most instances we can create Atlanta headshots in your office at no additional charge. We service Buckhead, Midtown, Downtown, Cobb, Marietta, Smyrna, Decatur, Alpharetta, 400 Corridor, Perimeter – all over town! 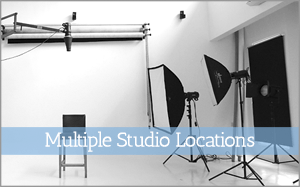 Four Atlanta headshot locations are available for your convenience: Buckhead/Tower Place, Galleria/Cumberland, Dunwoody and Alpharetta. Visit Corporate Headshots Atlanta. 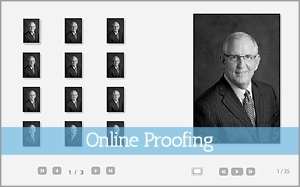 View your headshot proofs in the comfort of your home or office. We provide a secret link to access your online headshot gallery. There is no pressure, so take as long as you need. We provide inclusive licensing that allows you to use your headshots for any and all purposes (at no charge). 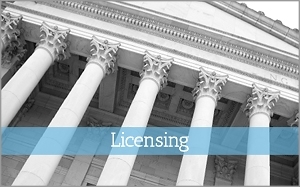 This protects you from the possibility of costly legal exposure. It’s just good business. 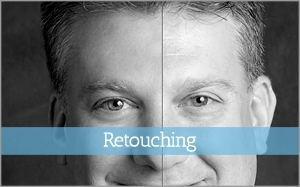 We retouch all delivered headshots so that you look your best. Stray hair and blemishes are removed, skin enhanced, teeth whitened, and bags/wrinkles addressed. Corporate Headshots – Atlanta has all popular backgrounds: painted canvas, seamless color papers, muslin drapes and more. 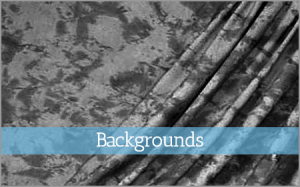 We work to create your headshot on a background appropriate to your industry. Volume Atlanta headshots pricing ensures value. 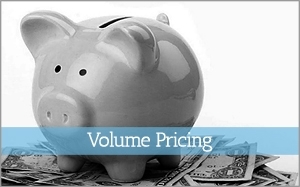 Your cost is always based per person, allowing us to offer structured volume pricing at various tiers. Quotes and estimates are available upon request. 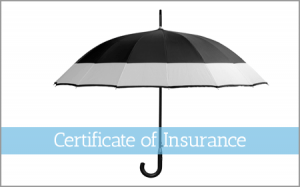 If required, we can provide a Certificate of Insurance to your firm prior to your headshot session. Please contact us to discuss your Atlanta headshots project. We can provide expert advice on not only concepts and attire, but the scheduling and promotion of company headshot programs. I’m Ready – Let’s Schedule!